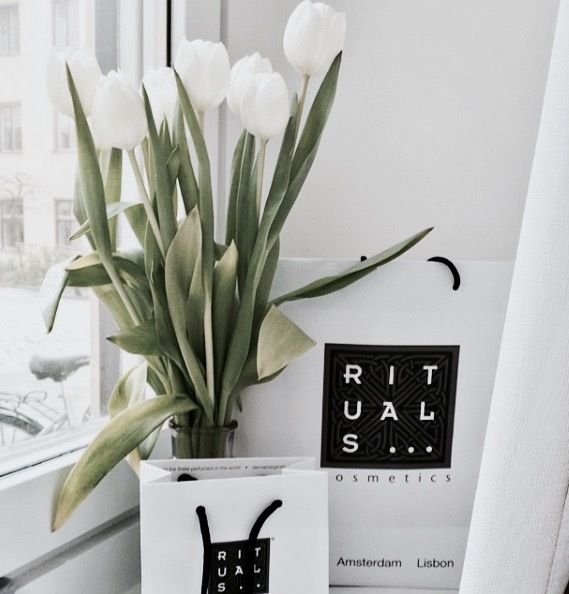 Genuinely love everything about Rituals most of all their products! Just walking into their shops gives the ultimate home spa feeling and have a perfect fresh smell. Everything from the package to the product in it creates a luxury feeling and gives the body what it deserves. I love to give it away but most of all treat my body with the products. I love the “truly happiness” products and I have the body scrub, body lotion and the shower foam.